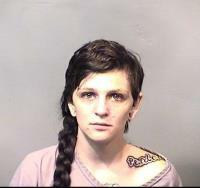 WASHINGTON — A Florida woman’s antics with a sea turtle proved no joke when she was arrested Saturday. Stephanie Marie Moore had been wanted since July, after pictures appearing to show two women ‘riding’ a sea turtle went viral online. The pictures flooded social media and were reported to the Florida Fish and Wildlife Conservation Commission, which launched a criminal investigation. 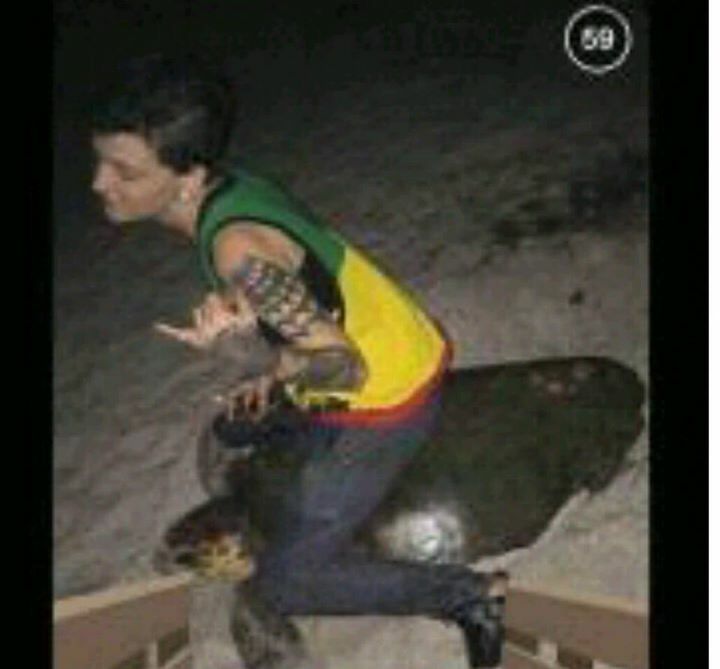 Moore is facing a felony charge of molesting a marine turtle. The photos were allegedly taken on Melbourne Beach, part of a 20-mile stretch along Florida’s coast, which is a crucial sea turtle habitat.